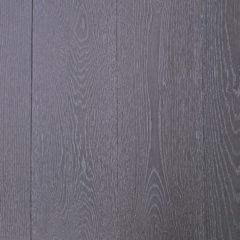 In the Elegance Collection you can expect a greater depth of tone. 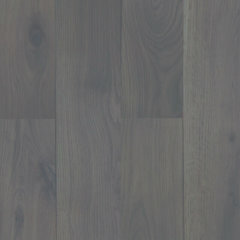 These floor board finishes have been created using a mix of hard wax oils, stains & secret ageing processes. 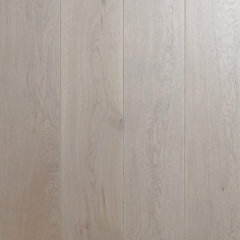 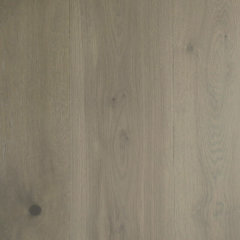 These finishes applied to wide boards really make the oak flooring the centre piece of the home. 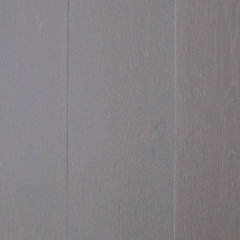 Expect contemporary matte finishes that fill a room with subdued comfort & the feeling of opulence.